Puerto Rico is on its way to breaking cruise passenger records for the second time in three years. The Island is the number one home port for cruise ships in theCaribbean and continues to be one of the most popular cruise destinations, attracting the world’s largest vessels. Additionally, based on demand, new Puerto Rico shore excursions and day tours for cruisers have been developed to respond to passenger’s eagerness to explore the Island. Puerto Rico’s leading port, the port of San Juan, posted record passenger numbers in 2015 with the arrival of 1.5 million passengers. The port is now poised to break that record in the 2017-18 season with an expected 1.6 million visitors, with increased calls from Oasis-class ships plus the maiden season of MSC’s Seaside. 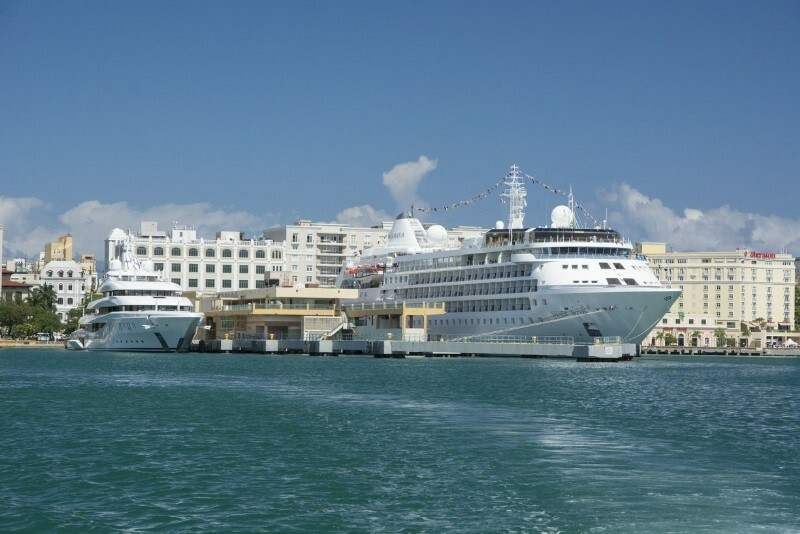 Homeport passengers are also expected to grow, as Norwegian Cruise Line returns to homeport in San Juan, joined by other industry leaders such as Carnival Cruise Line, Royal Caribbean, and Celebrity Cruises, plus several luxury cruise lines. The high level of cruise passenger volume is a testament to Puerto Rico’s appeal to some of the largest cruise lines in the world. 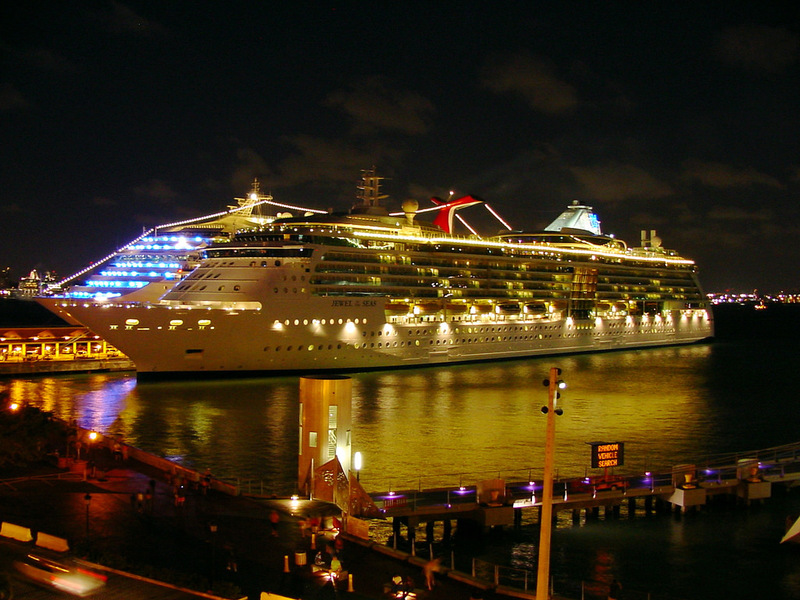 Docking in Puerto Rico this year, include Royal Caribbean, Norwegian, Carnival and MSC Cruises. Puerto Rico is welcoming the arrival of Quantum-class vessels and will be a port of call for the 2016 winter season for several new ships such as the Carnival Vista and the world’s largest cruise ship, Harmony of the Seas (6780 passengers) which is scheduled to arrive in San Juan on December 28. San Juan will also be the first Caribbean home port for the Viking Cruises, with Viking Star sailing from October to April. Ingrid Rivera Rocafort, Executive Director of the Puerto Rico Tourism Company says the cruise industry has steadily continued its growth: “The cruise business, a vibrant industry sector for us, has posted 22% growth over the previous four fiscal years.” She also says that the expansion of Pier 3 in Old San Juan was a key factor in luring “mega cruise ships” to Puerto Rico including the Quantum of the Seas, Anthem of the Seas, the Oasis of the Seas, Allure of the Seas, and soon to arrive the Harmony of the Seas. The island is hosting the 23rd Annual Florida Caribbean Cruise Association (FCAA) Cruise Conference and Trade Show in San Juan. One hundred executives representing nineteen cruise lines will be engaging in business discussions with attendees for the four-day event, plus over seven hundred and fifty delegates from tour operators and fellow Caribbean destinations.